Tarzan, an orphan raised by mountain gorillas, rescues a woman explorer, Jane. After realising that he's a human, Tarzan must choose between civilization and the jungle life. 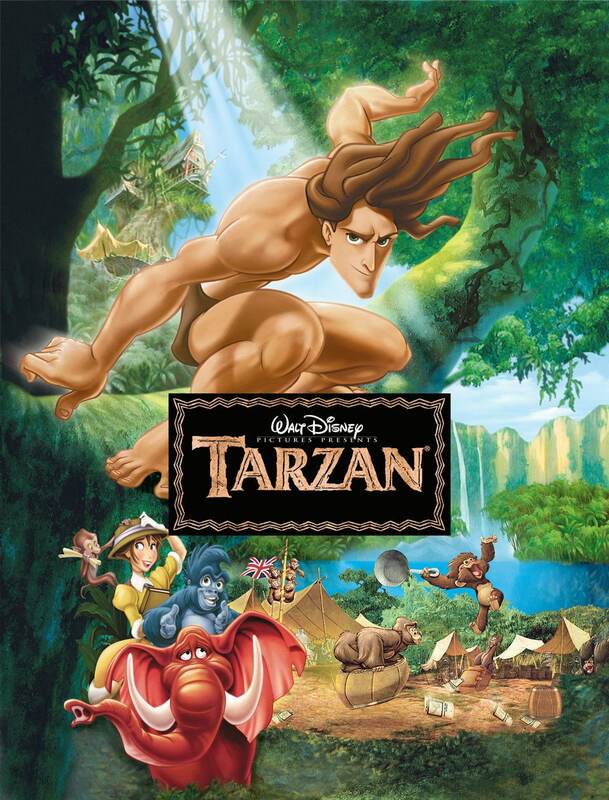 In this Disney animated tale, the orphaned Tarzan (Tony Goldwyn) grows up in the remote African wilderness, raised by the gentle gorilla Kala (Glenn Close). When a British expedition enters the jungle, Tarzan encounters the beautiful Jane (Minnie Driver) and recognizes that, like her, he's human. Falling in love with Jane, Tarzan is torn between embracing civilization and staying with his gorilla family, which becomes threatened by the ruthless hunter Clayton (Brian Blessed).